Neptune can recover your data from damaged Hard disk drive, RAID arrays, and all types of operating systems, laptop hard disk, email and other storages devices common in use by many commercial organizations. Our data recovery engineers using advance technology and class 100 clean room technology helps in recovering data from unintentional removal, formatting, a virus attack, electrical surges or outages, wreckage, cartridge, natural disasters like flood , fire, moisture, dust etc. dropping and many other scenarios. Neptune claims of delivering advance recovery solutions and fulfill it using sophisticated software tools and hardware technologies. Above all we have well experienced data recovery engineers to make the best use of these technologies for your Hard Disk and RAID data recovery. If you have lost data from your database, mail server, office files due to some virus attack or Operating system failure, don’t need to be panic. 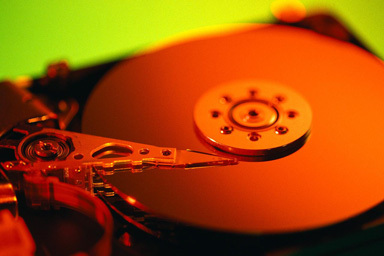 At this time you need advance data recovery solution offered by Neptune.